Construction union Ucatt has accused Sir Robert McAlpine of using blacklisting checks to vet workers building the 2012 Olympic stadium. Ucatt leaders gave evidence this week to the Scottish Affairs Select Committee probe into the industry’s blacklist run by the now defunct Consulting Association. General Secretary Steve Murphy revealed how during the Consulting Association’s final year of operation Sir Robert McAlpine paid £26,842.20 for background checks on workers. 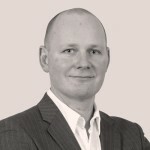 Murphy drew the committee’s attention to the spike in Sir Robert McAlpine’s blacklisting activity in the 3rd quarter of 2008. 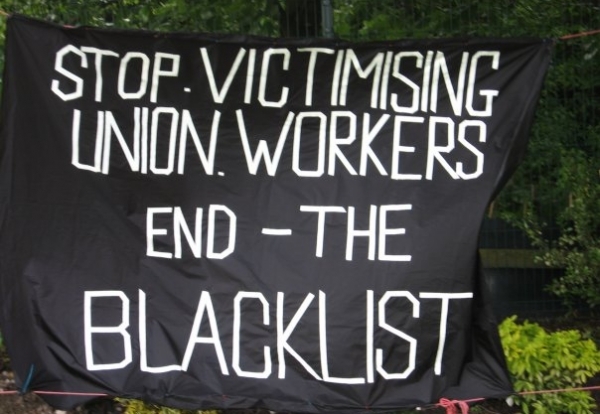 From July –September 2008 McAlpine spent £12,839.20 making 5,836 blacklist checks – a total of 63 per day. Murphy showed how this peak corresponded with McAlpine’s building of the Olympic Stadium which began construction in late May 2008. McAlpine is currently subject to a legal claim by blacklisted workers and said it would be inappropriate to comment.